DEADLINE (a listing of scholarship submission deadlines sorted by date on a school year calendar -- from August 1 - July 31). Please note that scholarship providers may change deadlines or only make applications available a few weeks before the deadline. 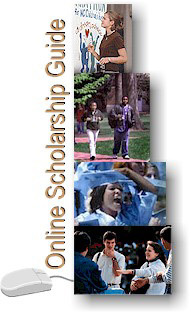 A unique aspect of this website is that it operates off of a "live" database, which allows for the latest scholarship information to be posted quickly by counselors at each Dekalb County Schools high school. It also means that webpages will load somewhat slowly because the scholarship database has many scholarships in it, and we expect that to grow as additional scholarships are added. If you have questions about the website, please send an e-mail.